We've all just had the pleasure of watching the first episode of the second series of Derek and what a way to kick it off! Thanks for the tweets to @DerekTVShow as well as all the retweets, and although it was Derek's bestest and worstest day, one thing is for sure - there's so much more to come in the next five episodes! "It's basically a cross between a human and a chimpanzee. It looks like any human baby but it's covered in hair." With Geoff's detailed description, it's time to launch our first Derek fan art competition of the new series, and we're teaming up with Colin Hoult (who plays Geoff) to give away some fantastic prizes! Colin would like you all to draw your very own humanzee! 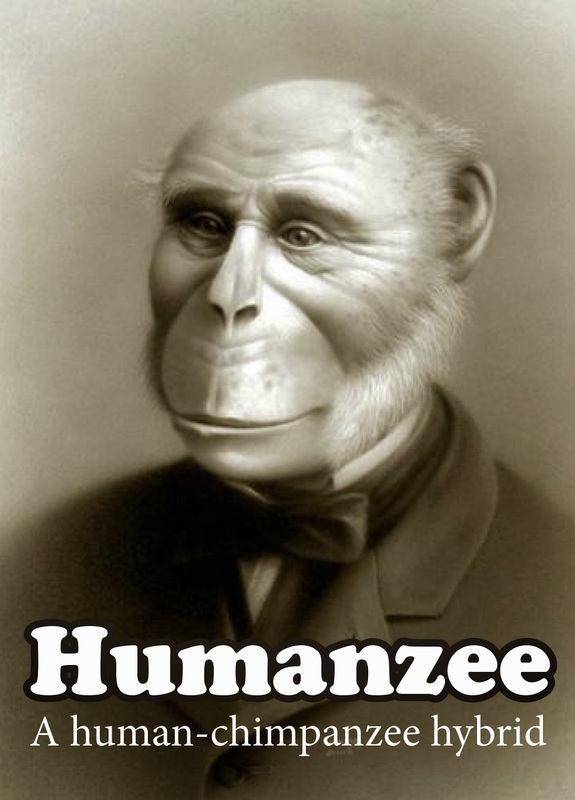 How to enter: Follow Colin Hoult on Twitter (@wheeliemancrow), draw a humanzee (adult or baby) and tweet the picture to Colin with hashtag #Humanzee. You have until 12noon on Tuesday, April 29th to get your entry in and Colin will be choosing three winners after the closing date. Each winner will win a pair of tickets to one of Colin's Brighton Fringe shows (from May 5th to 25th) and a picture of Derek signed by Ricky Gervais. So what are you waiting for? Get your pictures in and good luck! 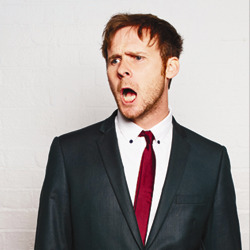 At Brighton Fringe, Colin performs all of his critically-acclaimed sell-out, weirdly wonderful comedy shows, fresh from his hit Radio 4 series - featuring bizarre, yet familiar characters, stand-up, song and sketches. To find out more about Colin Hoult's live stand-up shows at Brighton Fringe, click here. All of the entries will appear on tadpolehitler.com as he receives them so keep checking the website over the next week!